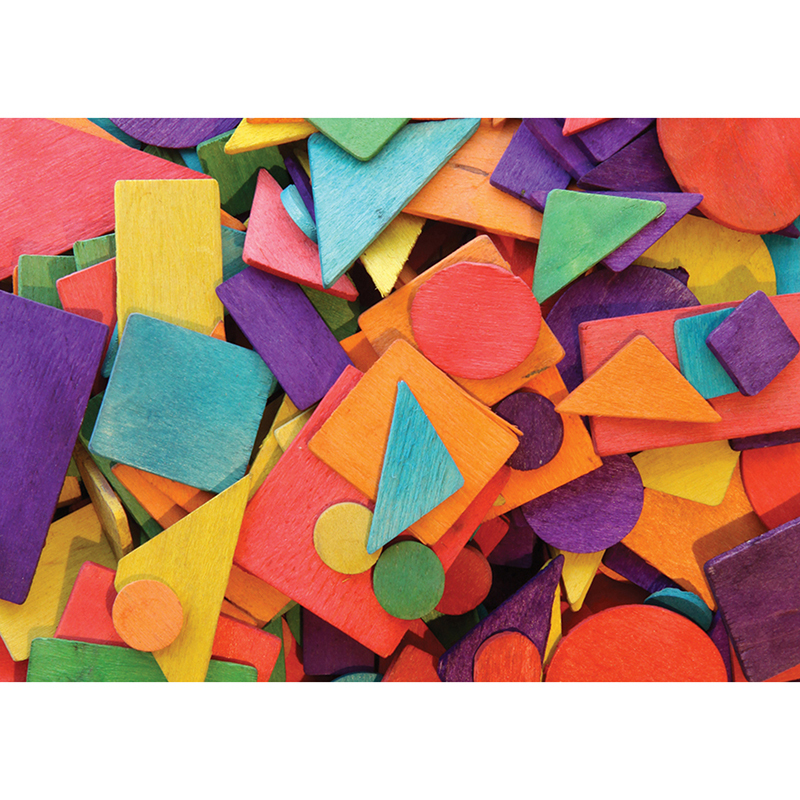 This assortment includes brightly-colored natural wood in different geometric shapes. Perfect for a variety of arts and crafts applications. 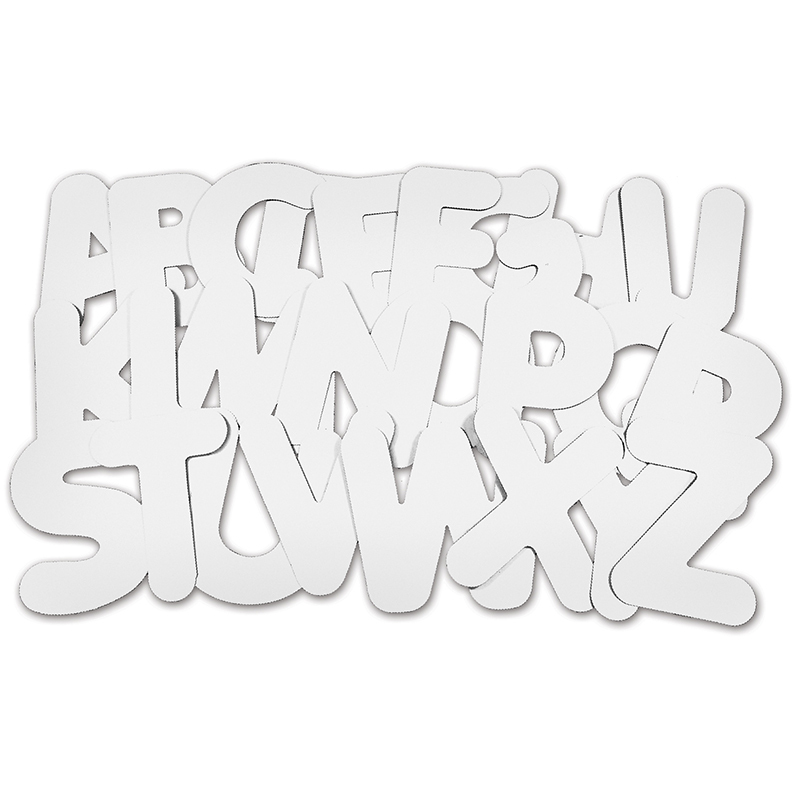 Each pack includes 200 pieces. Sold as 6 packs for a total of 1200 shapes. 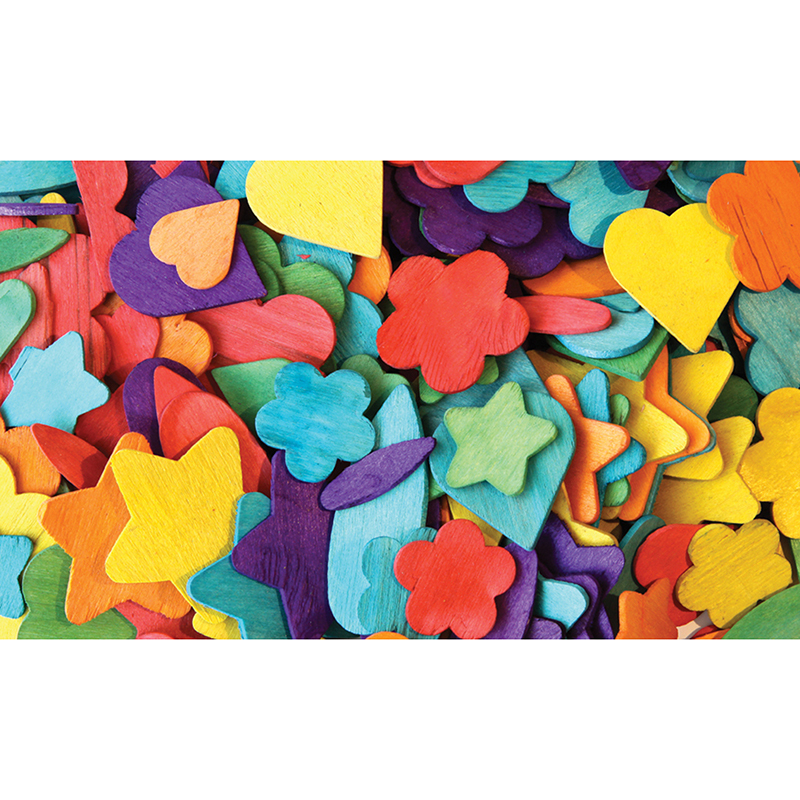 This assortment includes natural wood party shapes in assorted bright hues colors. Perfect for a variety of arts and crafts applications. Each pack includes 200 pieces. Sold as 6 packs for a total of 1200 pieces. These Natural Wood Shapes include stars, hearts and other geometric shapes. Perfect for several arts and crafts applications. Pieces range from .5" to 2". 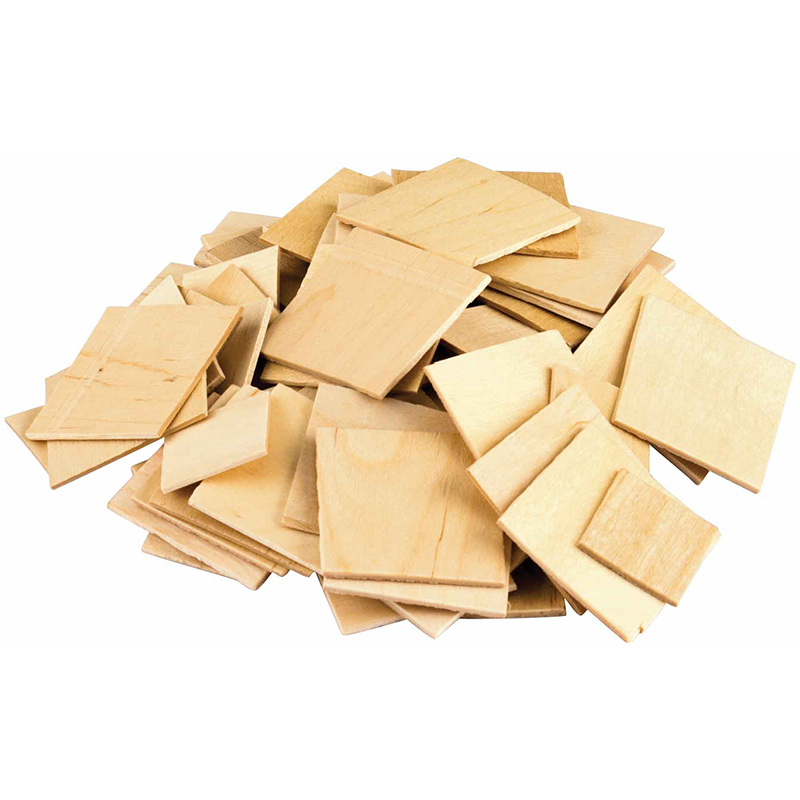 Each pack includes 350 pieces. 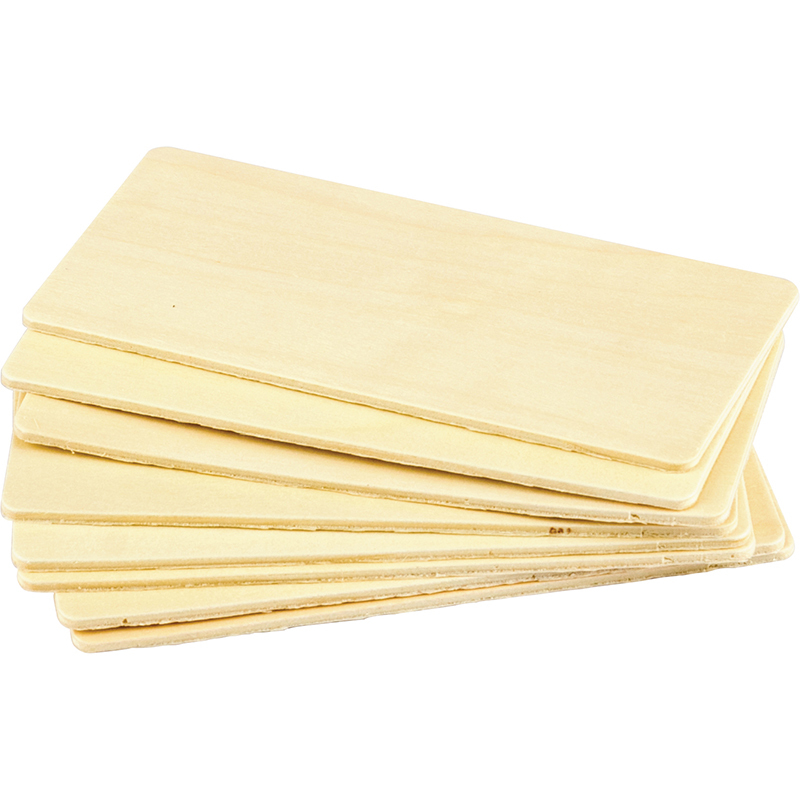 Bundle includes 6 packs for a total of 2100 wooden shapes. 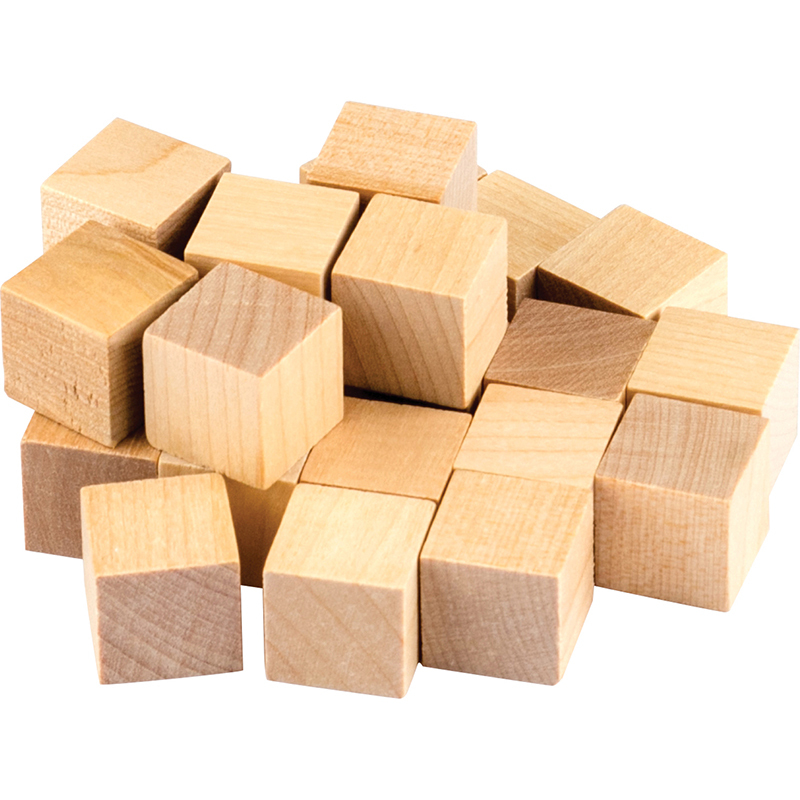 A great variety of brightly-colored natural wood in different geometric shapes.200 Pieces. This chest contains at least 10 lbs. 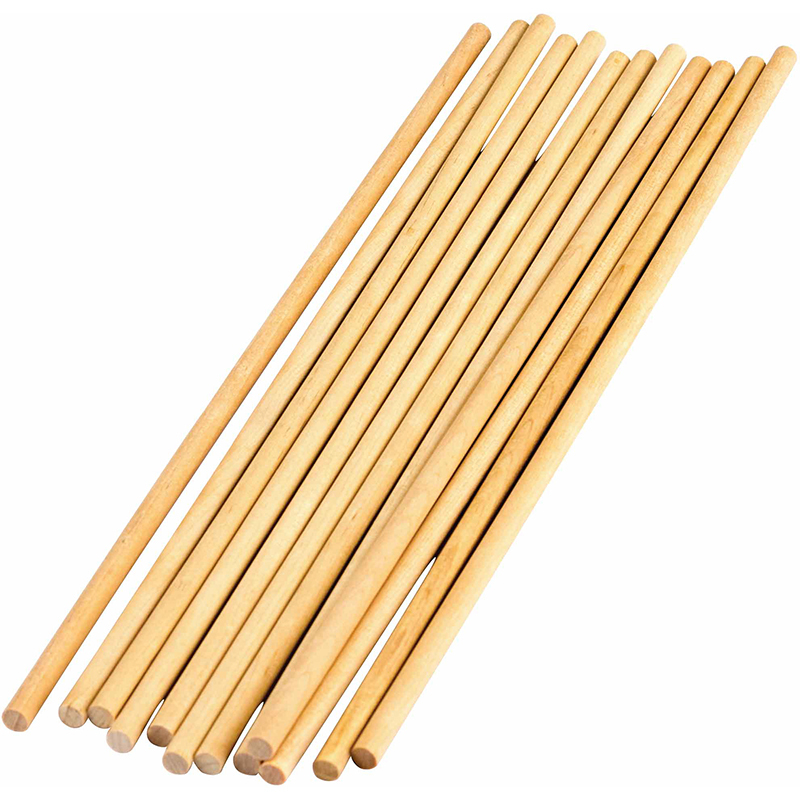 of a variety of wood shapes including dowels, crib slats, blocks, petal-like shapes and more. Not all shapes are included in every box. Not suitable for children under age 5. 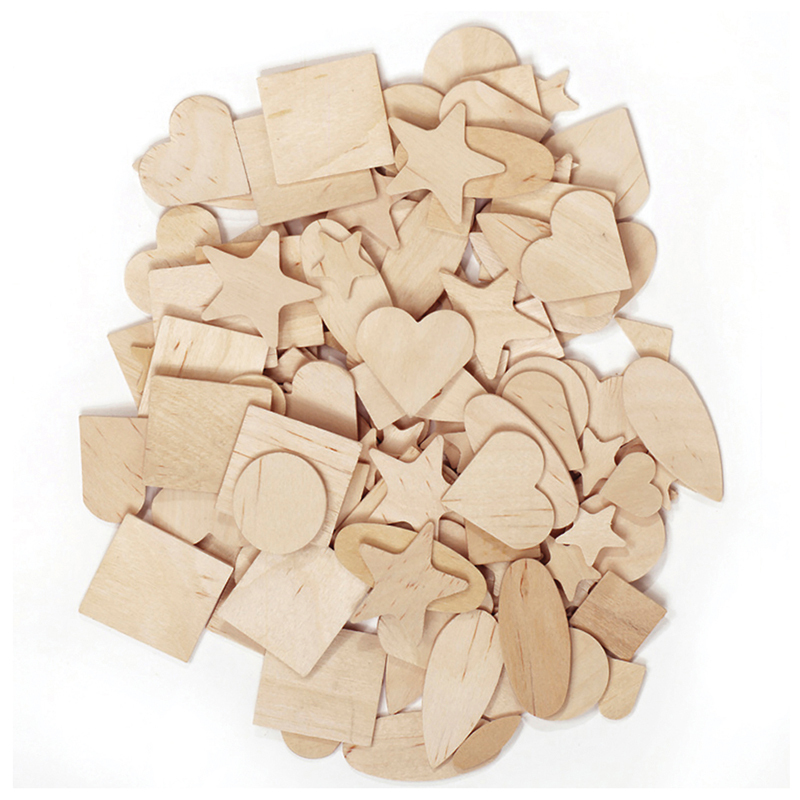 These Natural Wood Shapes include stars, hearts and other geometric shapes. Perfect for several arts and crafts applications. 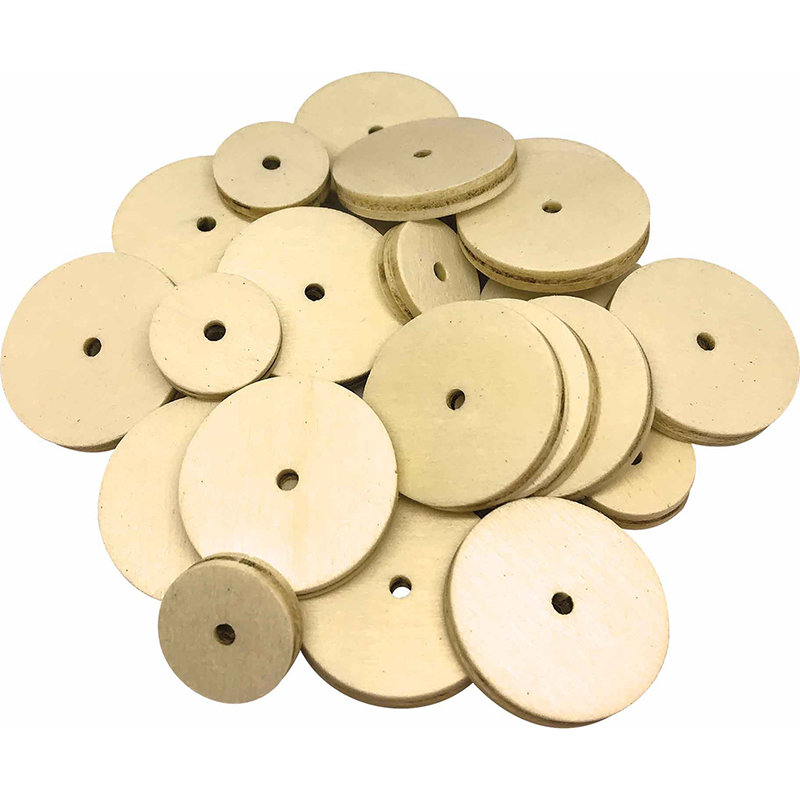 Pieces range from 0.5" to 2". 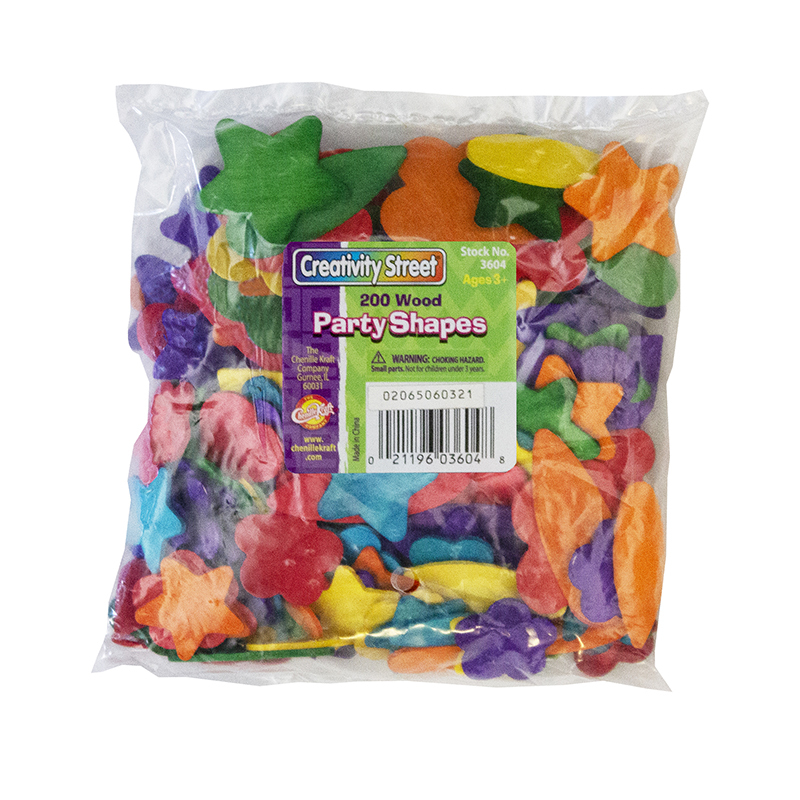 Each pack includes 1000 pieces in assorted shapes and sizes. These Natural Wood Shapes include stars, hearts and other geometric shapes. Perfect for several arts and crafts applications. 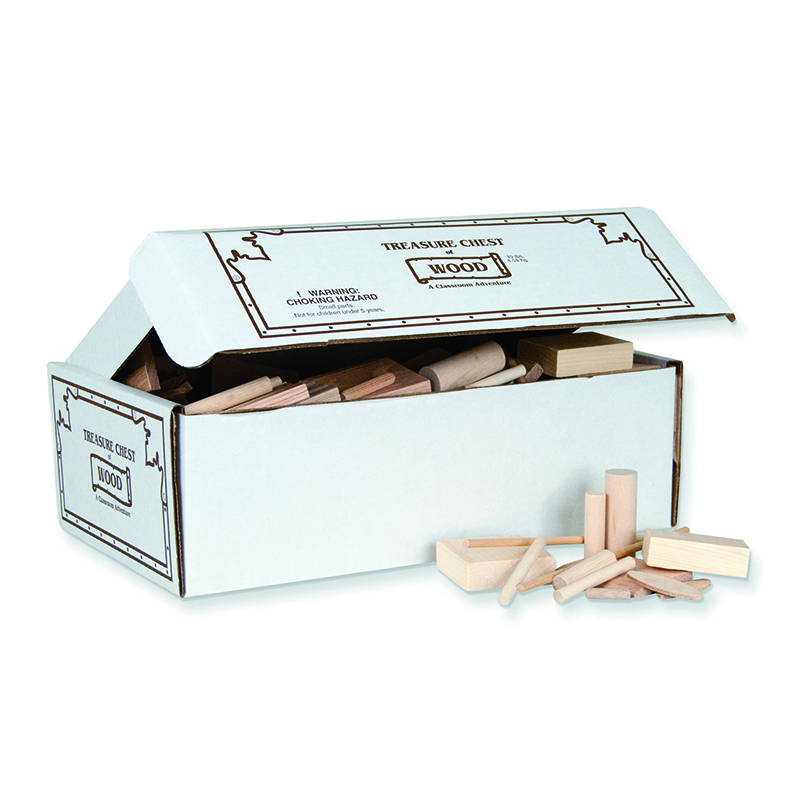 Pieces range from .5" to 2". Each pack includes 350 pieces. 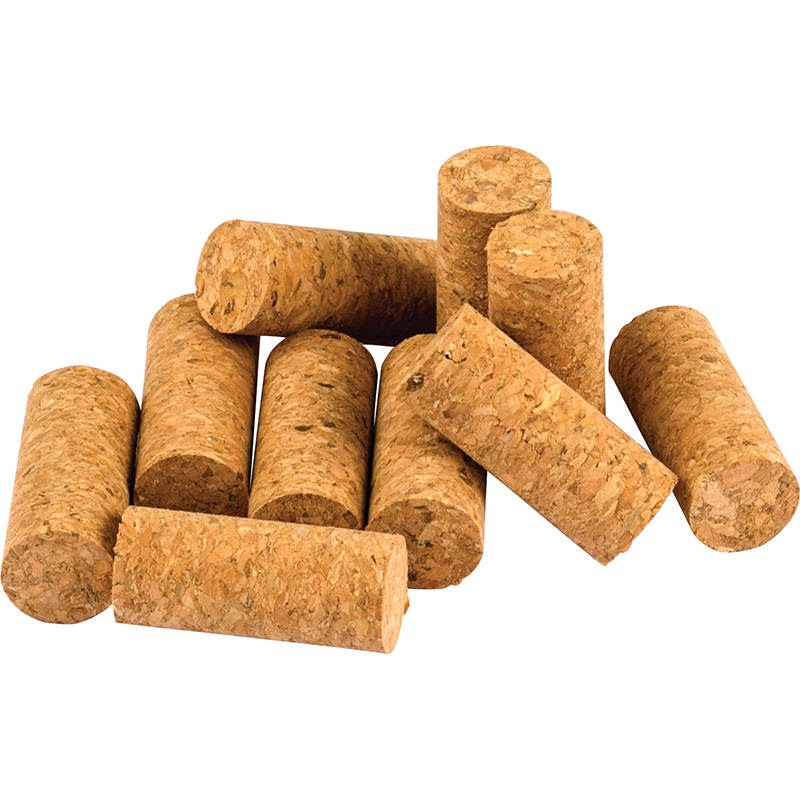 Initially, I was a bit skeptical to buy these because of the negative reviews.. but then I turned to Google. 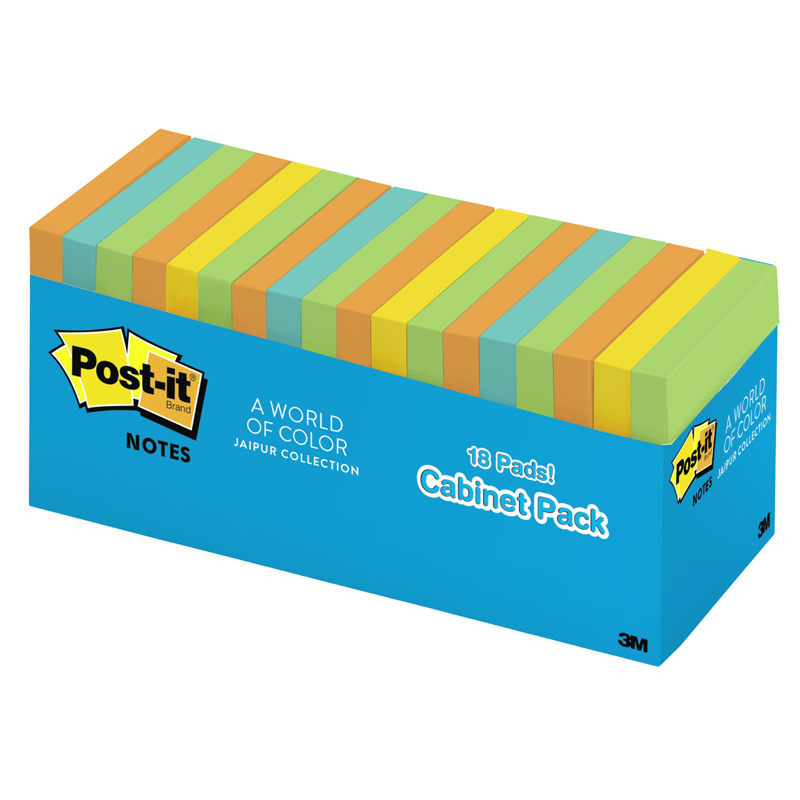 I looked up "Post its Marseille Collection" to review the colors and the pictures did look similar to the one posted (except the pink in this picture looks like hot pink while the actual one isn't hot pink, it is slightly lighter). To me, the colors do look pastel except for the magenta color. I tested the pen colors on the 4 post its and it appeared that it was easily legible on the pastel colors and not as easy for the magenta (refer to the photo). Overall i'm satisfied with this product because the colors are as expected from the ones I've seen in Google. I will definitely purchase these again.